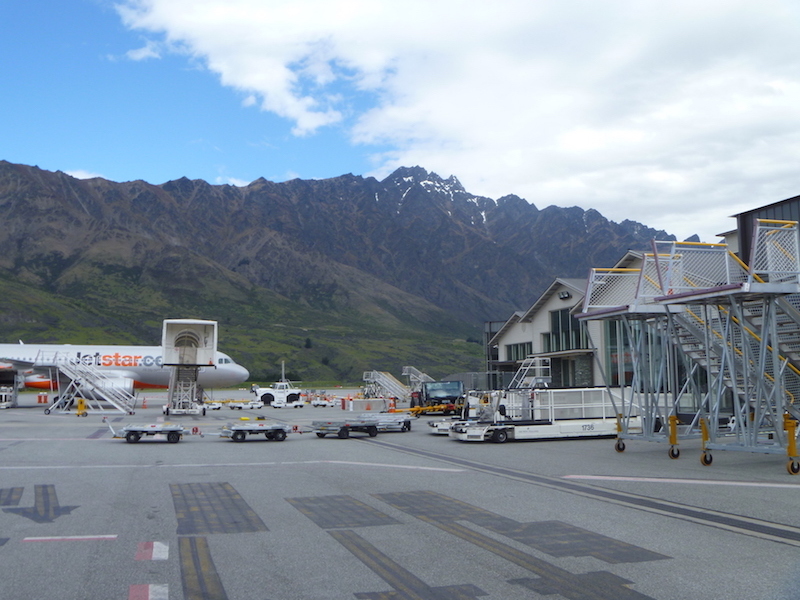 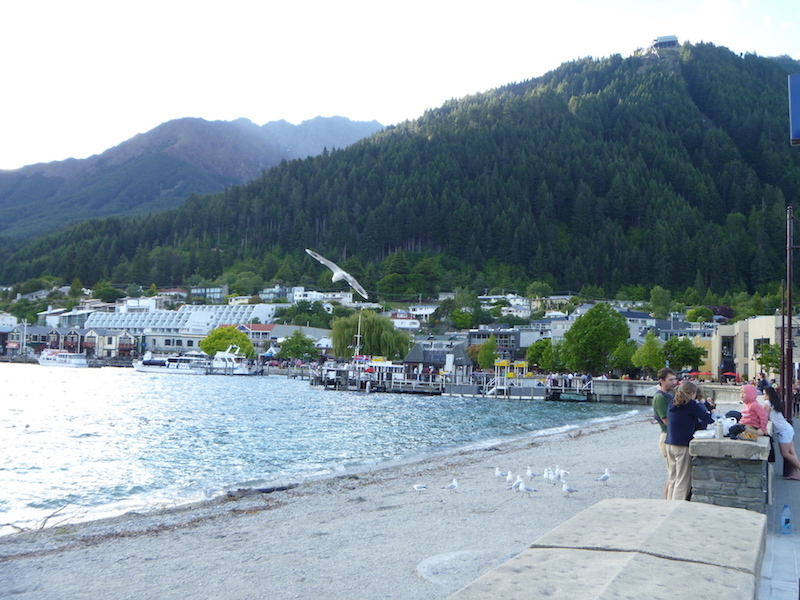 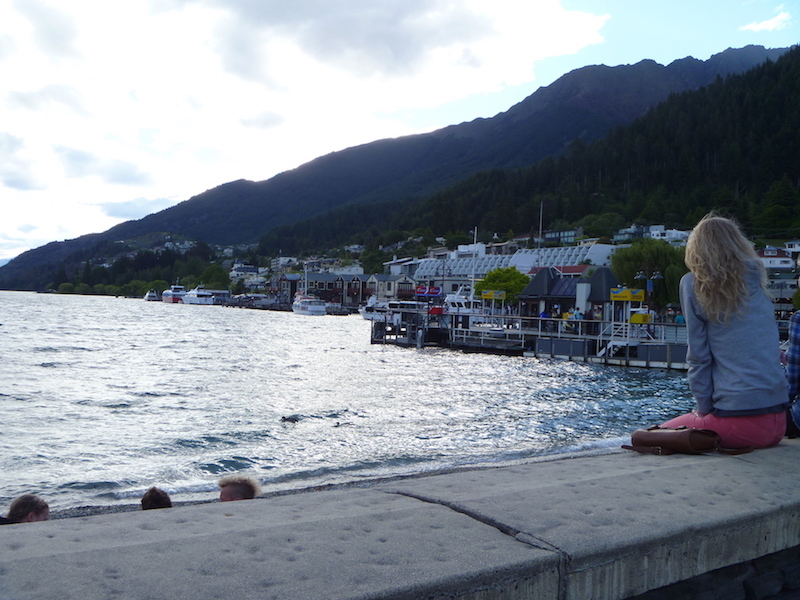 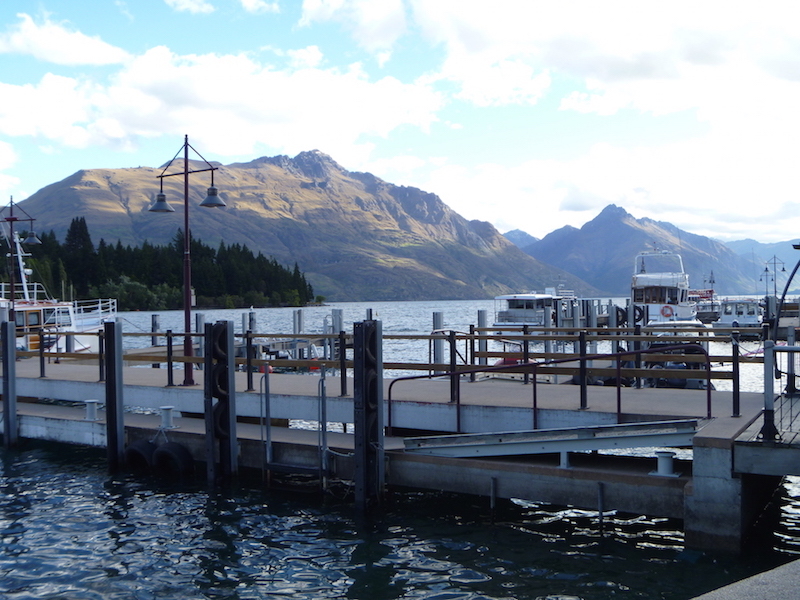 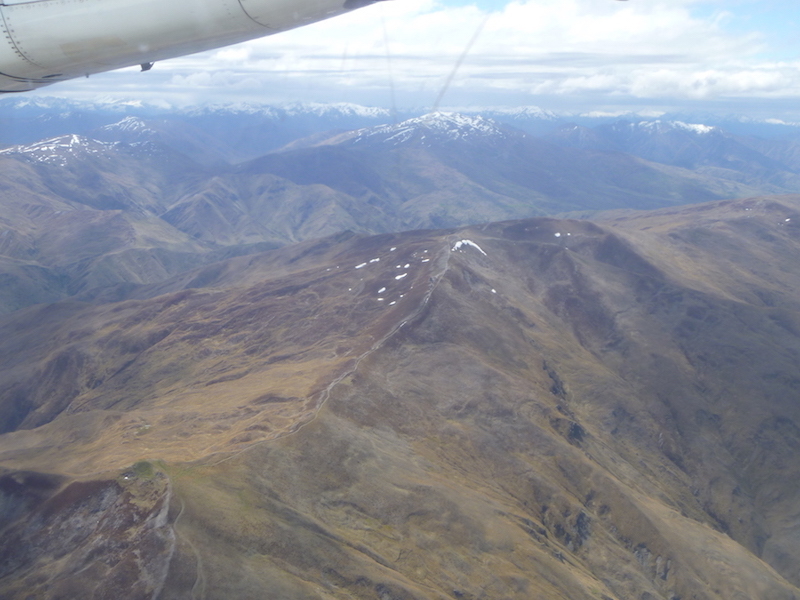 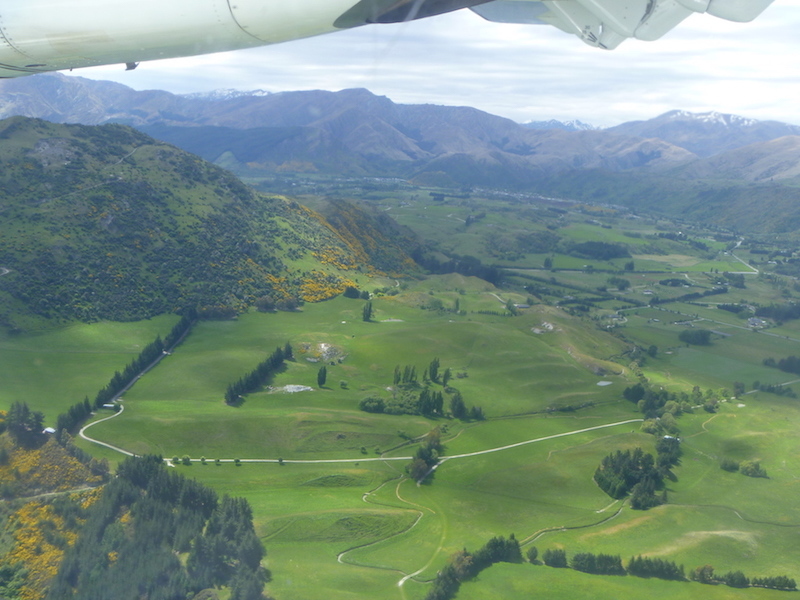 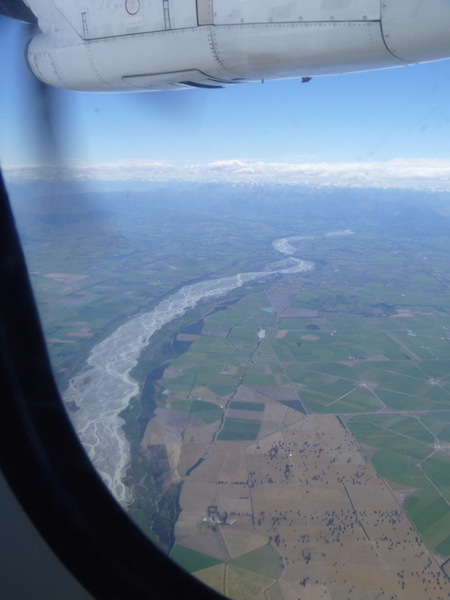 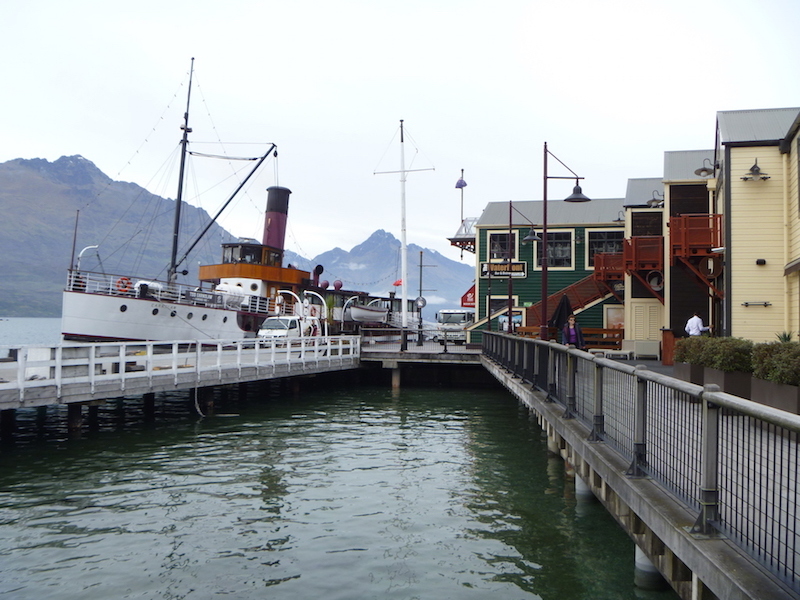 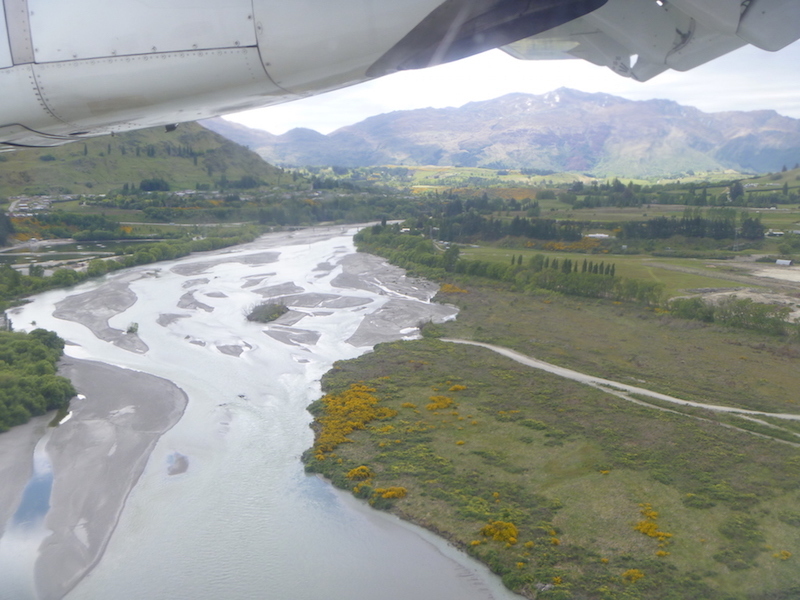 So the other week, I was asked to travel to Queenstown for work… I pleaded, “please don’t send me!” Yeah, right. 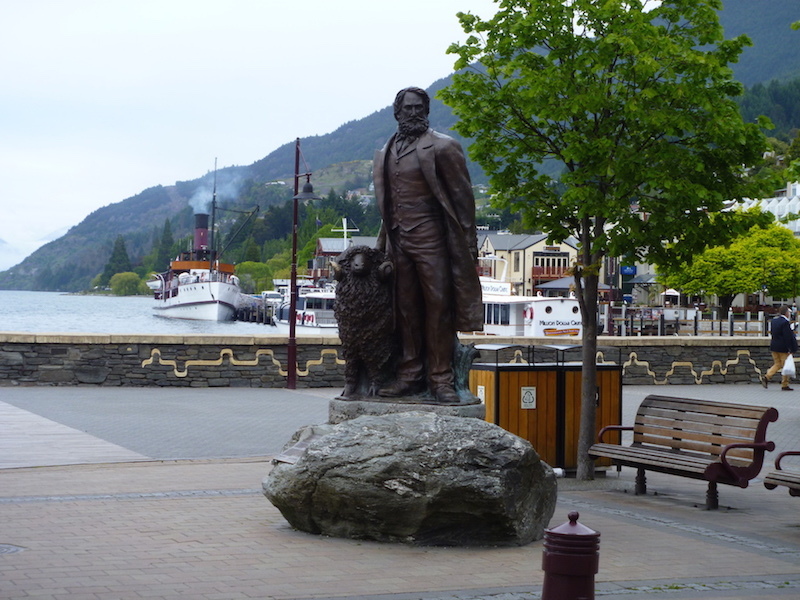 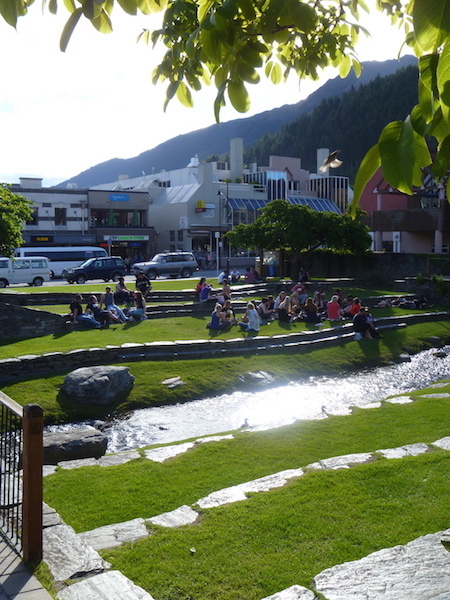 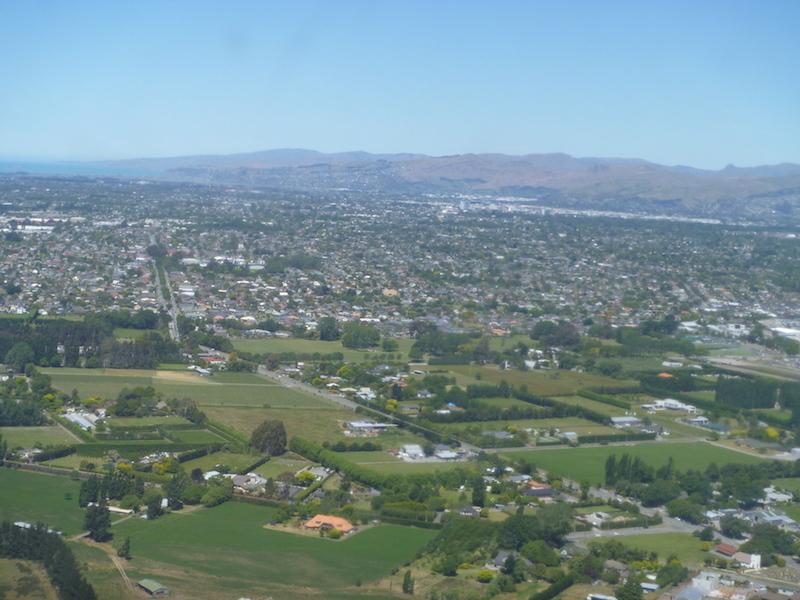 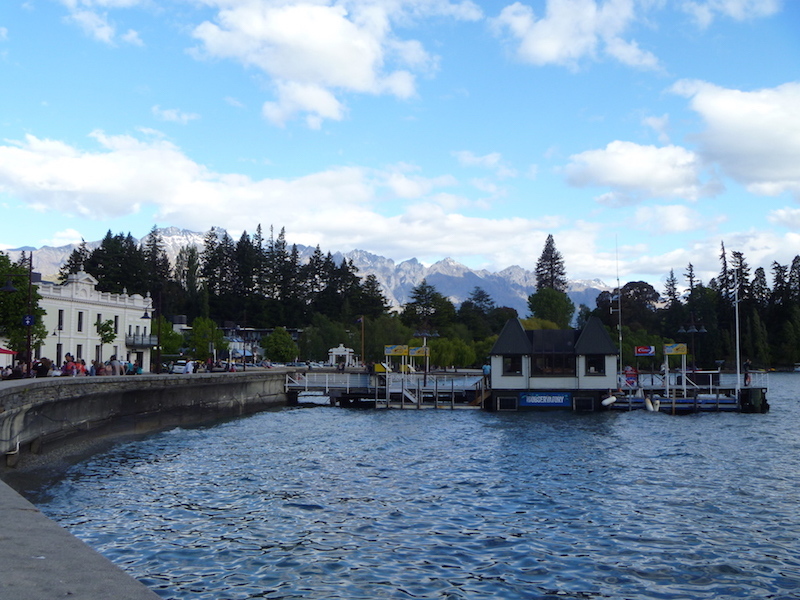 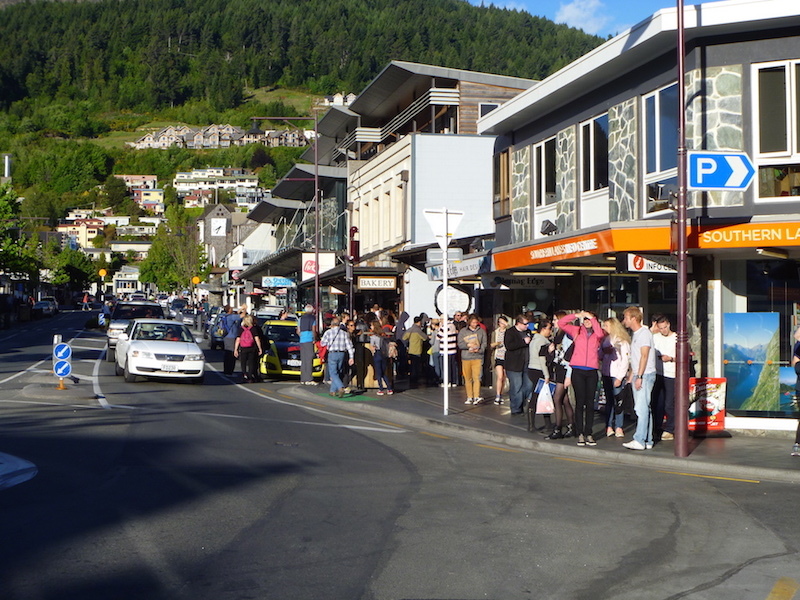 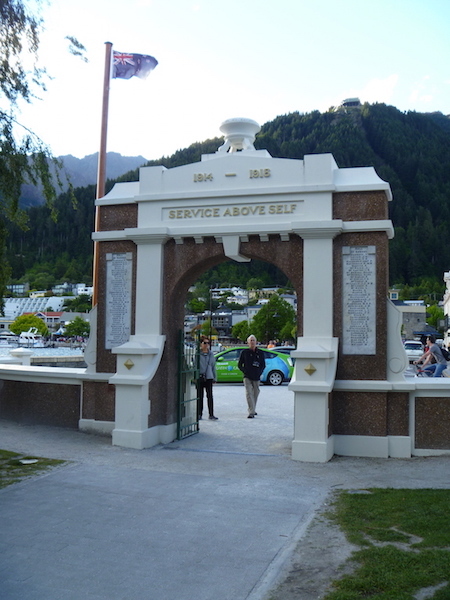 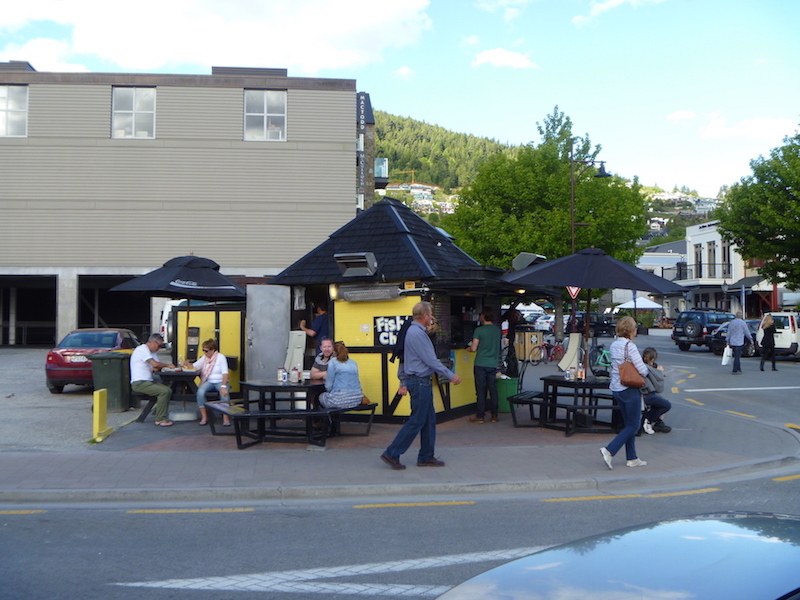 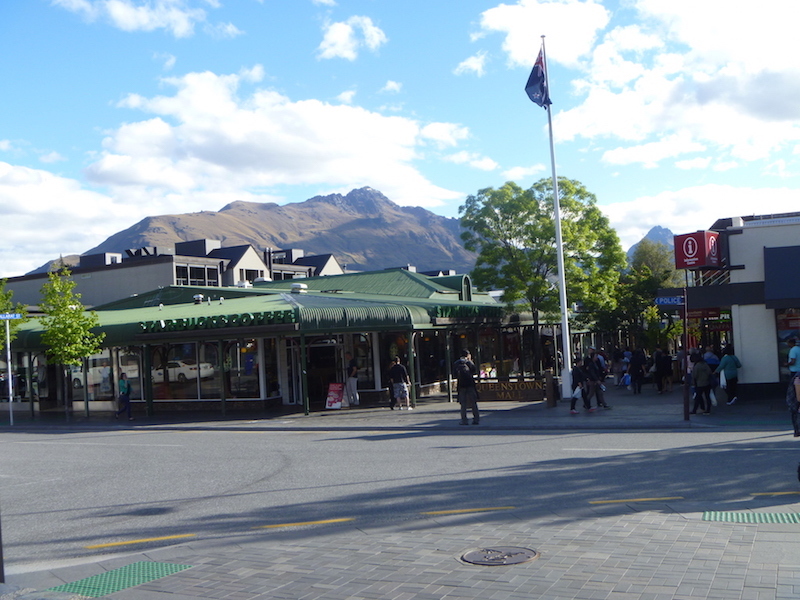 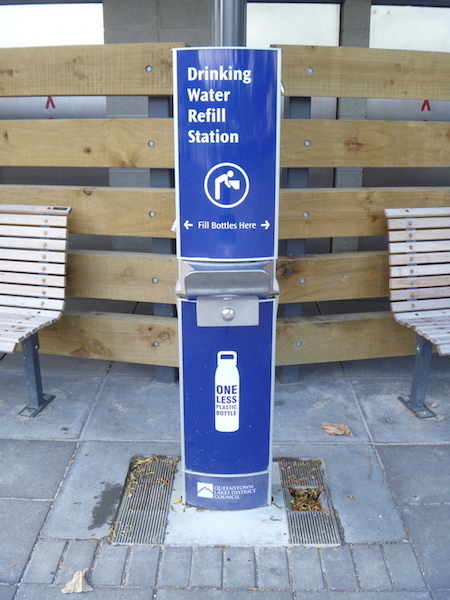 I love Queenstown, its one of those top worldwide tourist destinations and with good reason – its a fun, vibrant town with loads to do, great restaurants and the most amazing scenery. 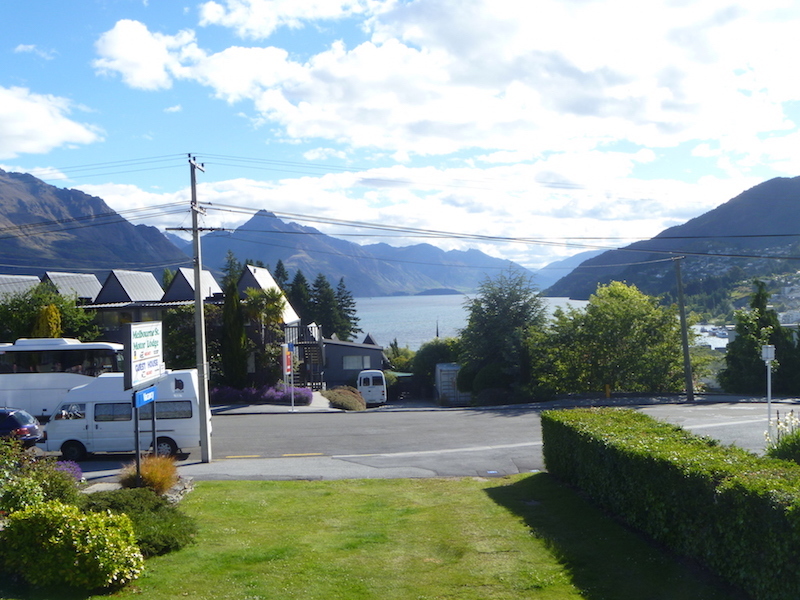 and then I went back to the motel for bed. 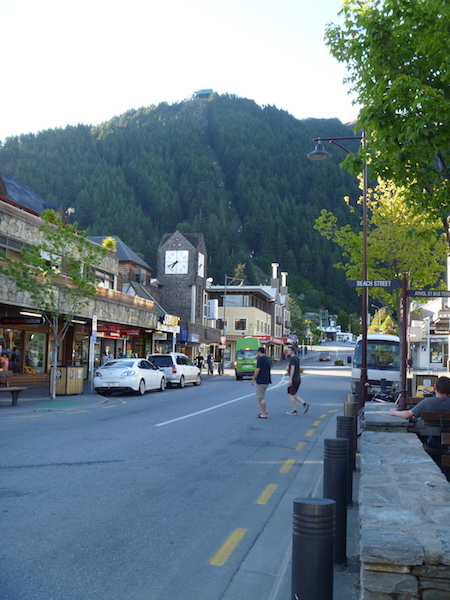 Not a bad little town. 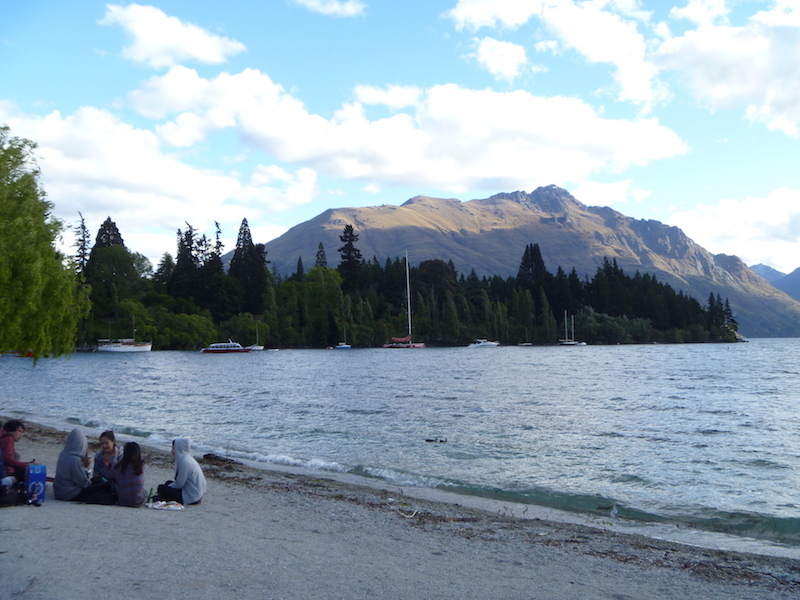 And nice pics.